It is with pleasure that we extend a warm welcome to you and your family/whanau to Clearview Primary, Te Kura o Mārama. Clearview Primary has an enrolment zone which means that in order to enrol your child at our school, you must reside within this zone. 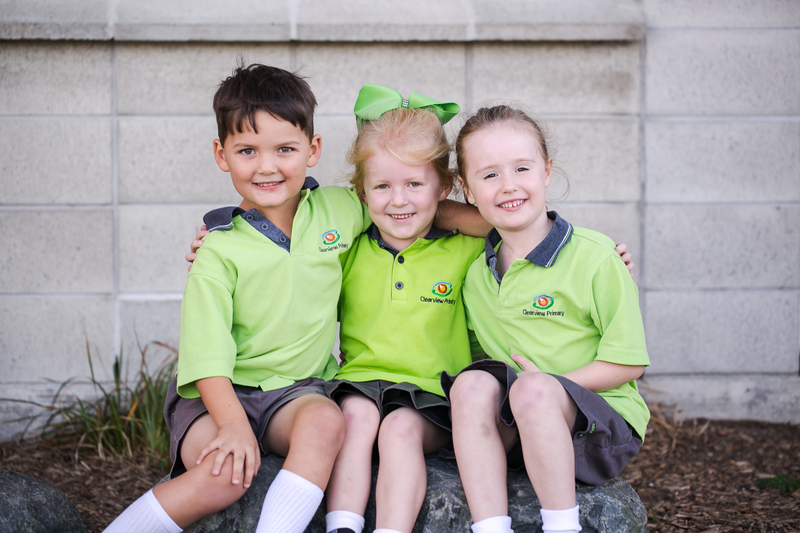 In order to ensure a smooth transition to school, please contact us early so we can arrange school visits in advance. The first step is to check that you live in our school zone. Complete a notice of intent to enrol form for your child. If you wish, contact us to arrange a time to visit and to have a tour of Clearview Primary. Upon receiving your ‘notice of intent to enrol form’, we will issue you with a full enrolment pack to be completed by you. You will need to provide originals of your child’s birth certificate, immunisation certificate, evidence of living in zone, any relevant custody arrangements and any relevant visa and residency documents. Familiarise yourself with our uniform and stationery requirements. For parents of new entrant children; we hold a parent information session towards the end of every term to meet you, share some information about the Discover Team and to answer any questions you may have. Parents of children starting in the following term will receive an emailed invitation to this. If you have any further questions, please don’t hesitate to ask. Click here for information about current job vacancies. These are optional tests that provide students an opportunity to challenge themselves and extend their skills. All ICAS and Great Kiwi Competitions will be completed online. ICAS tests are $15.00 per test and the Great Kiwi Competitions are $9.00 per test. Entries close Thursday 16 May. Are you interested in becoming a Board of Trustees member? NZSTA is offering many resources to help parents understand what is involved. Look in our newsletter for links to more information. Now is the time to purchase your 2019/2020 Entertainment Book and support Clearview Primary. Click here to learn more about the PCG (Parent Community Group) – meeting dates, second-hand uniform sales, family photos and more. Come and say hello to our Cafe Manager / Barista Jeannie and grab yourself a drink as you drop off your children. Lovely cafe room to sit down and relax, or grab a drink on the run. Open from 8.00 – 10.00am. Eye tracking screening through iCEPT. At Clearview we are using an iPad App for eye tracking assessments. Click here for updated information about before and after school care. Our office hours are Monday to Friday 8:30am - 3:15pm.